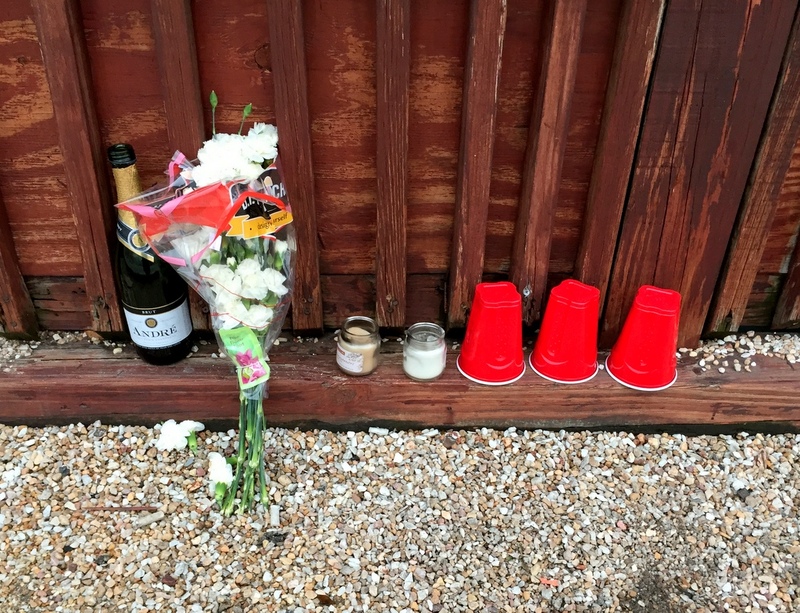 Above: A makeshift memorial with red plastic cups and a champagne bottle outside the now-shuttered party bar called Favorites. Michelle LeFaivre has been complaining to the Baltimore Liquor Board – for years – about Favorites Pub, a Loyola University watering hole on York Road also known as Craig’s. A prime target of her complaints was Craigsfest, the famously outrageous outdoor drinking party at the bar that featured a mechanical bull and copious amounts of cheap beer. There is, for example, a letter of complaint from LeFaivre in the file opposing the bar’s one-day special event permit for the 2011 Craigsfest. The Craigsfests were discontinued, but problems from the establishment continued, the Elsinore Village Association member says. 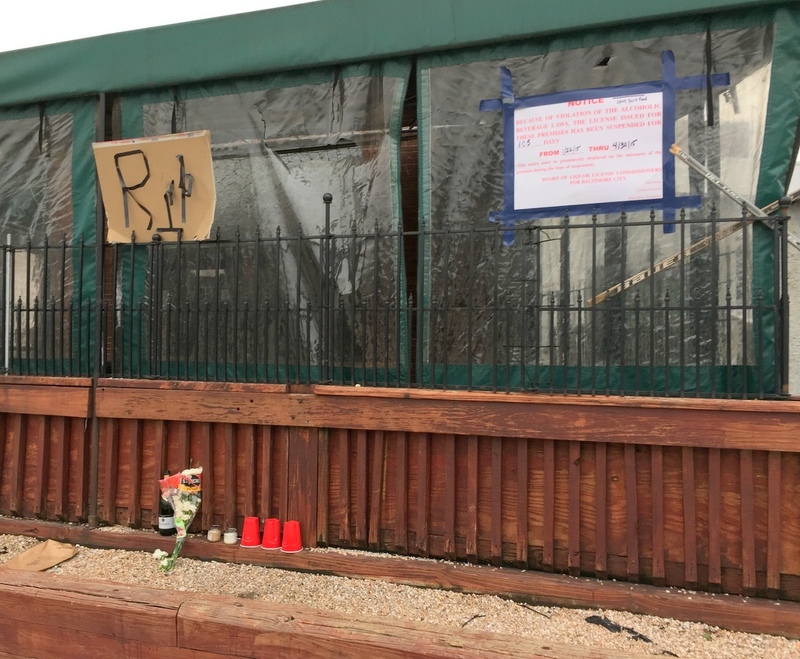 Her latest letter to the board, written on behalf of the association, described the visceral effect underage drinking at the bar has been having on her York Road corridor neighborhood – specifically, pranking, vandalism and worse. Yet despite LeFaivre’s complaints and those of many others – including at least one city councilman, the Baltimore County State’s Attorney and multiple community organizations – the bar wasn’t ever really sanctioned time during its 10 years of operation. Thursday’s suspension of its license – 104 days for serving more than 100 underage students – appears to be the first time the Liquor Board has punished Loyola’s infamous party bar. 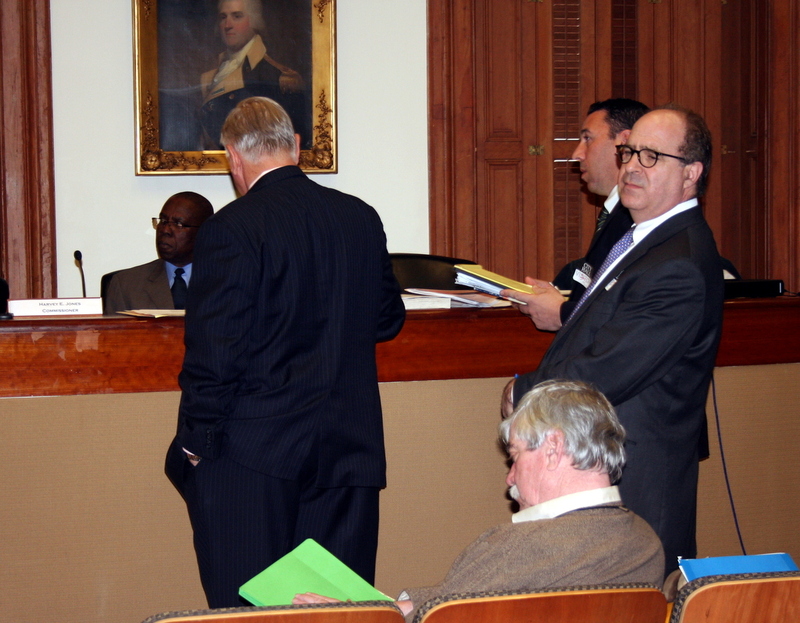 Along with the case file, last week’s four-hour marathon hearing gave some clues, and underscored some hard truths about the agency that regulates licenses to sell alcohol in Baltimore. The board is, at once, reform minded, steeped in politics, wildly inconsistent and haunted by the actions (and inaction) of its predecessor board, which arguably was more sympathetic to the needs of business than communities. This tangled history was on vivid display Thursday at the City Hall violations hearing for Craig’s. On one side of the room sat Bill Henry, the councilman who represents the 4th District where the bar is located. Henry told the board about troubles with the bar, noted that his dad was a former liquor board chairman, and added that he and his sister knew better than to get involved with underage drinking. On the other side of the hearing room, in the front row, sat 3rd District Councilman Robert Curran, a scion of a political dynasty that’s run Northeast Baltimore for 40 years. Curran sat next to the bar’s co-counsel, Peter Prevas, talking and whispering with him off and on during the proceedings. Curran is also co-licensee of Maxie’s Pizza Bar & Grille, a college bar near Johns Hopkins University’s undergraduate campus that got shut down last month for serving minors. Maxie’s’ penalty was, by Liquor Board standards, steep – a six week suspension and an $8,000 fine. The licensees’ lawyer, Vernon Boozer Jr., negotiated the settlement privately with the board without the community association present. But the community had come to the hearing hoping to negotiate a Memorandum of Understanding with the bar and a longer suspension but, shut out of the process, they never got the chance. Rebecca Lundberg Witt, a lawyer with the Community Law Center and blogger for Booze News, had said she was disturbed by the outcome. In setting a penalty, she said, a Liquor Board should take into account, among other things, the community’s experience with a licensee. Maxie’s had multiple violations for underage drinking and overcrowding. Craig’s/Favorites has a reputation too. It’s legendary among Loyola students – a visit is a rite of passage among the school’s drinking community. In recent days, students and alumni have posted tweets recounting their sloppy, black-out drunk behavior there. “What’s your best memory of Craig’s,” one tweeter queried. “That time the bathroom was too far and I literally just pissed on the top bar,” an alum posted to #RIPCraigs #CraigsConfessions. Other Craig’s patrons freely acknowledged the bar’s acceptance of fake IDs and Craig’s antics. “I got into Craig’s with a fake ID from Alaska,” one tweeter posted. “[I’ll] never 4get being a yoga hoe and screaming the lyrics to come on eileen,” another shared. This brief video clip, via Vine, shared on #RIPCraigs, shows the party in action. And this video, posted on YouTube, give a pretty good idea of the Craigsfest scene. “Issues, yes. . . I spoke with Councilman Henry about the Craigsfest,” Daniels said. But what about violations? “Violations, no,” he replied. Why? “In spite of all the complaints, every time we mounted an investigation. . . probably after 2003, we were unsuccessful,” Daniels said, citing a lack of evidence. Daniels, who told the commissioners he used to live around the corner from the pub, said the Liquor Board caught scores of underage drinkers at other area clubs, but to his recollection only “about two” at Craig’s. According to Witt, over the years, Craig’s/Favorites somehow just saw its violations – go away. 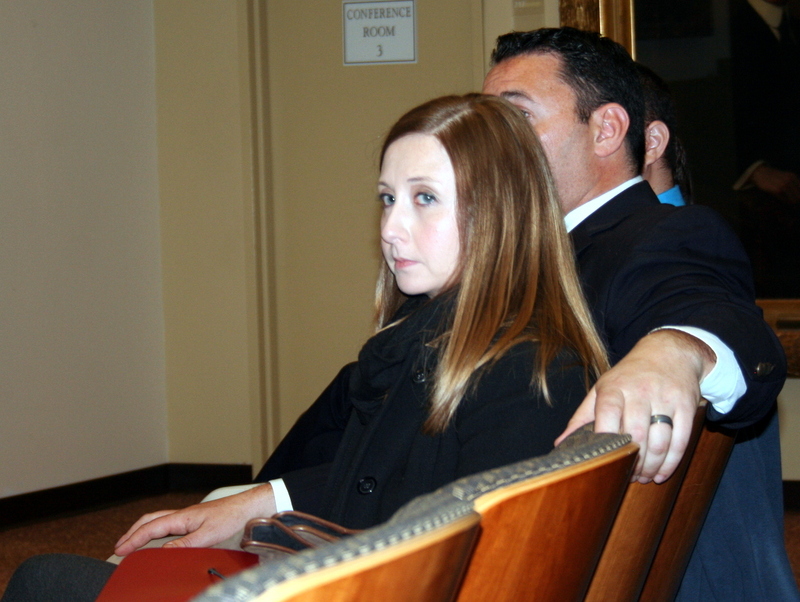 One alleged violation was thrown out when a police officer failed to appear at a board hearing, she said. Another hearing on the bar was postponed at the request of the licensee – and, somehow, never was rescheduled. No one protested the bar’s annual license renewal, a chance for communities to call a bar to task for its behavior, but Councilman Henry offers a reason for that. Residents, he said, didn’t think the previous liquor board would ever take them seriously. Baltimore County State’s Attorney Scott D. Shellenberger, however, did take the community’s concerns seriously. He was so upset about Craig’s impact that in 2011 he wrote to then-board chairman Stephan W. Fogleman detailing instances of students who drank at the bar being taken to the hospital for alcohol poisoning. Shellenberger said the bar’s specials – such as a $10 open bar – encourage heavy drinking and complained about its poor identification policies that permitted underage drinking. “Students. . . have acknowledged it is easy to purchase alcohol at Favorites Pub because employees are lax in checking for authentic identification,” the letter stated. Shellenberger noted that the Baltimore County Combating Underage Drinking Coalition, of which he was a member, had a good relationship with the County Liquor Board. He asked Fogleman “in the spirit of cooperation,” if the city board would consider meeting with members of the coalition to look at Favorites file and possibly add to it. “So when you do bring charges against them the file will be complete,” Shellenberger said. When contacted by The Brew last week, Fogleman said he recalled Shellenberger’s letter. “At that time, I believe that I forwarded that letter to liquor board inspectors who routinely attended the meetings of the Baltimore County Underage Drinking Task Force,” he said in an email. But Shellenberger told The Brew on Wednesday that his letter was never acknowledged by Fogleman or the Liquor Board. And while city inspectors do come to the coalition’s meeting from time to time, Shellenberger said no one from the board ever met with the coalition to discuss Favorites Pub specifically. In comments to The Brew after the Favorites hearing, Witt said she was disappointed the board did not completely revoke Favorites’ license, saying there was enough “outrageous” history to merit it. Witt represented the community before the board Thursday. What she saw, she said, gave her some sharp, and disappointing, insights.